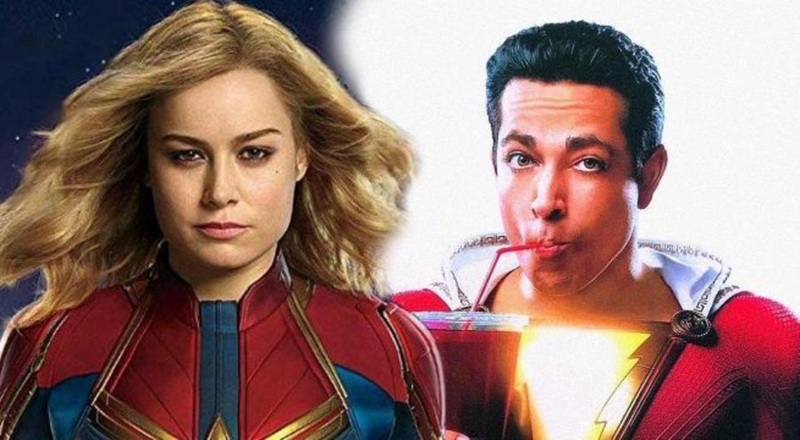 It is surely a matter of utmost confusion among all comic books fans- Captain Marvel or Shazam? And now this battle seems to be getting more intense as both these solo superhero movies will be gracing the silver screen by 2019. DC Comics will release a superhero movie that will star the original Captain Marvel although they have now abandoned this title. It seems like the director of Shazam! David F. Sandberg is now dealing with this confusion and has recently sent out a new post regarding the same. 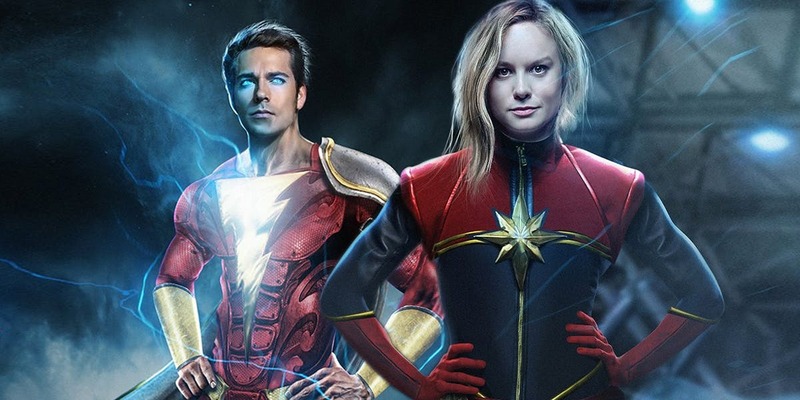 Marvel had this trademark for their character, Captain Marvel, and so, they can publish their comics and many other media with the title, ‘Captain Marvel.’ DC Comics has previously published a Captain Marvel comics titled as Power of Shazam/ Trials of Shazam and many other variations. When DC introduced New 52 relaunch in the year, 2011, they had partially given up on the name, Captain Marvel, and started calling their hero, Shazam! For Billy Batson, Shazam’s alter ego, he derives his superpowers through magic, and the name Shazam subtly explains this. He is bestowed powers and abilities by a wizard named Shazam, and when Billy Batson says this name, he transforms into the superhero. There surely is a whole lot of pressure for standing out in this superhero competition. But Sandberg does not really think that Shazam! will have a problem. “It’s such a unique character, and it is that wish fulfilment of a kid that gets to become an adult superhero, which we haven’t seen before, really,” Sandberg had said. “But by the way, I think very deftly put into the hands of someone who has such an incredible vision as yourself, and you have such awesome style yourself, so you get to bring that [to this movie],” Levi had added.